Starting off, the Infinity Armor Pack gives you new legendary armor sets, for example the Halo: Combat Evolved Mark V armor and ODST gear. The next pack called, Steel Skin Pack, brings a steampunk taste to the Halo's weapons. 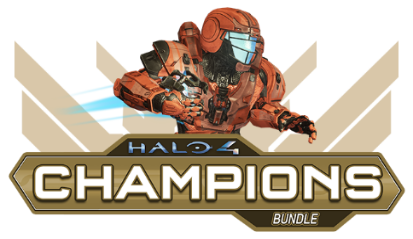 Thirdly, the Bullseye Pack will bring two new maps Vertigo, as well as a remake of Halo 3's The Pit renamed Pitfall and a "sports themed Spartan armor," finally a new competitive gravball mode called Ricochet.